Russian cargo carrier AirBridgeCargo (part of Volga-Dnepr Group) has taken delivery of another Boeing 747-8F under long-term lease through US lessor Intrepid Aviation. The aircraft arrived straight from the assembly line. According to open source data, its registration code is VP-BBP. Intrepid Aviation intends to deliver one more of the type to AirBridgeCargo by year-end. The operator is also planning to receive two pre-owned Boeing 747-8Fs from Chinese lessor BOC Aviation, which reported having purchased both aircraft in March. 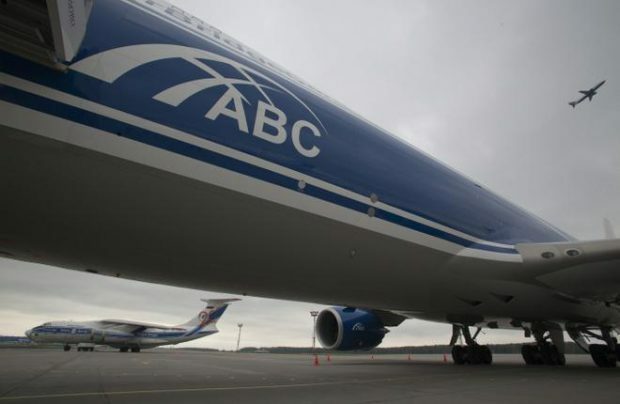 This will be AirBridgeCargo’s first experience working with the lessor. With the newly delivered 747-8F, the Russian carrier’s fleet of the type now stands at 10 aircraft. The airline also operates seven 747-400F cargo aircraft. Last year Volga-Dnepr Group placed an order for 20 Boeing 747-8Fs, some of these intended for the group’s UK airline CargoLogicAir. The group took delivery of the first two 747-8s under the new contract in the fall of 2015. It had been operating the modification since 2012.